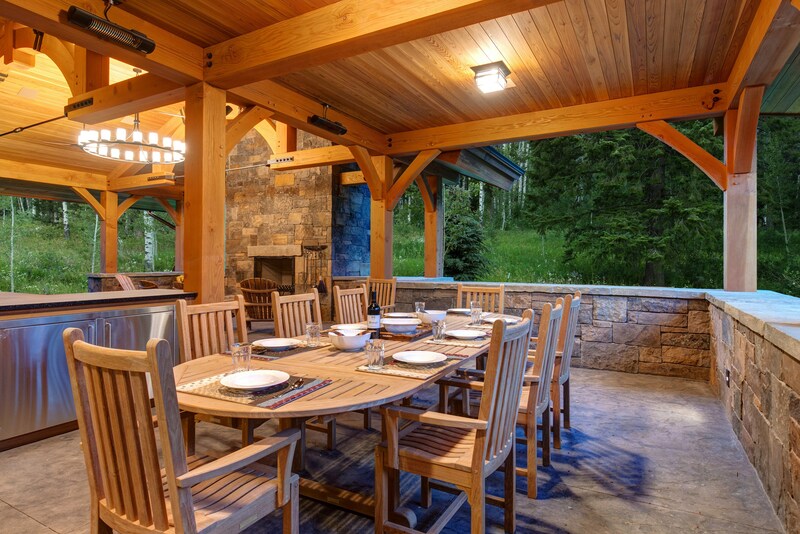 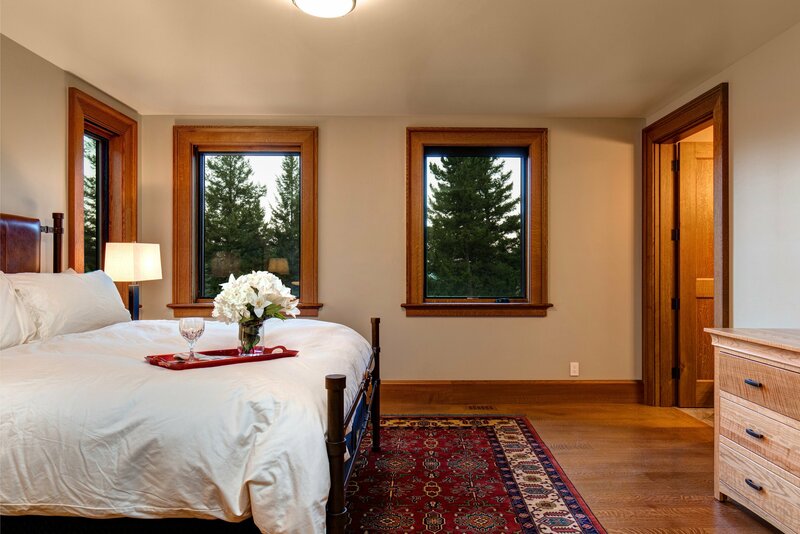 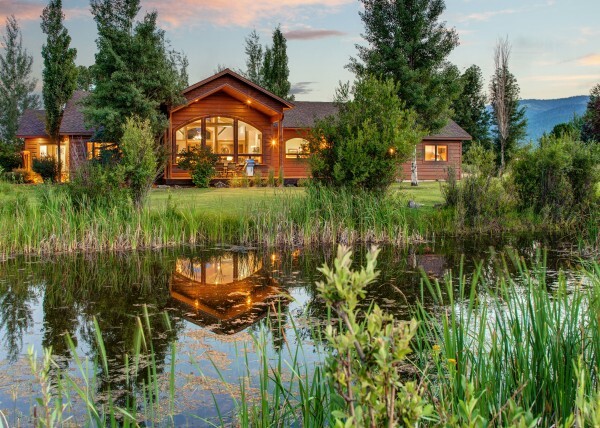 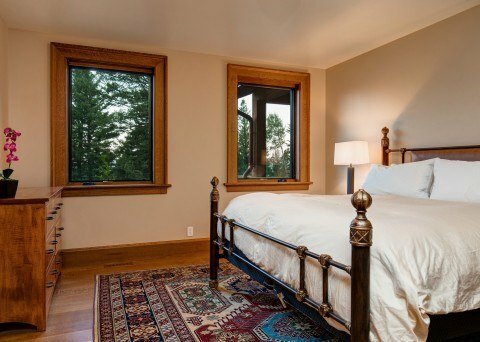 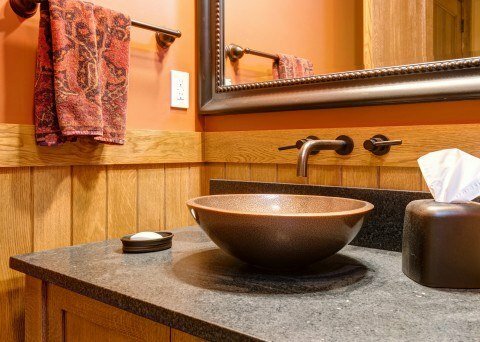 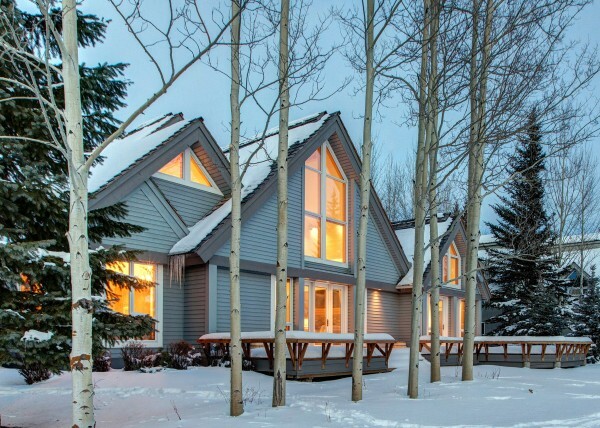 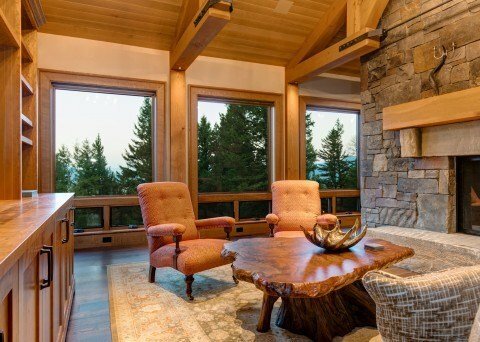 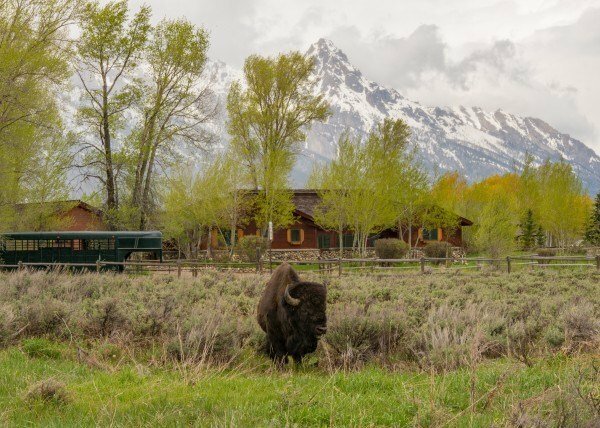 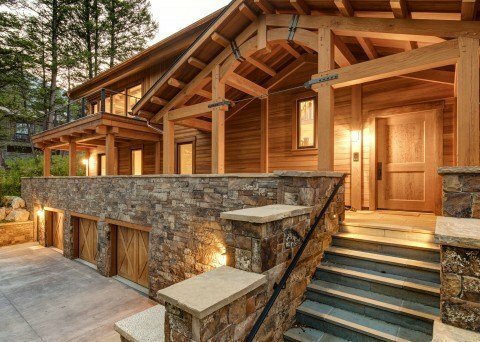 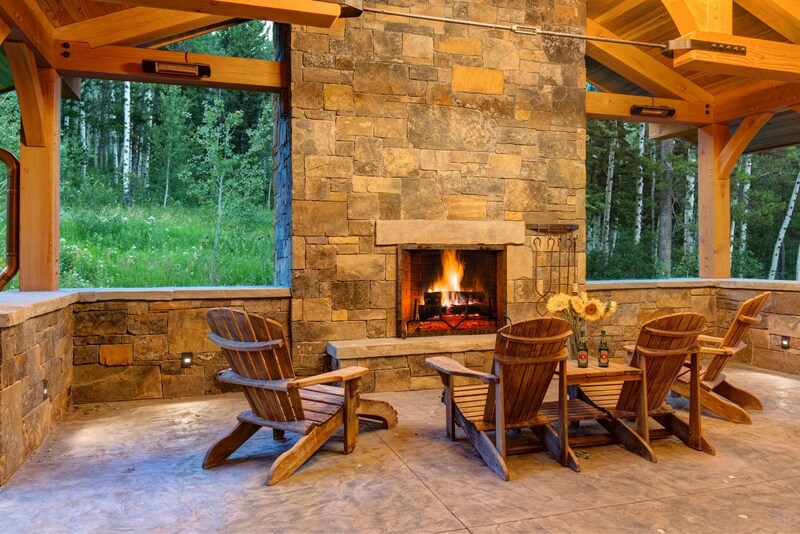 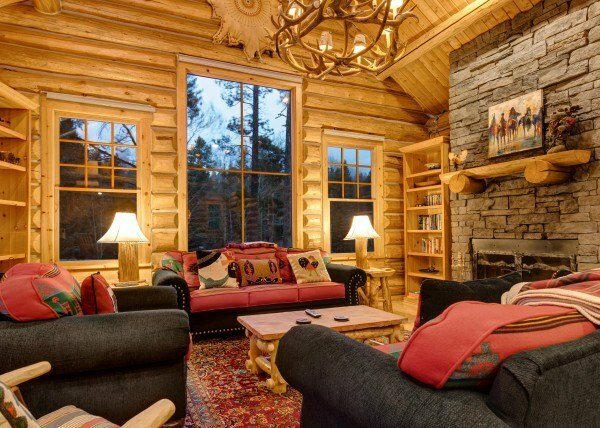 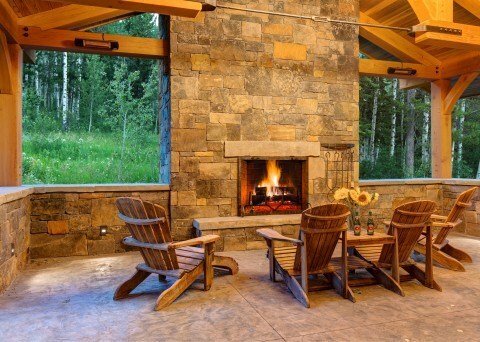 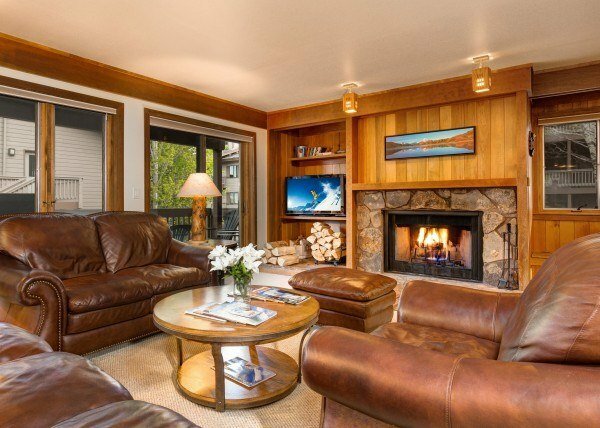 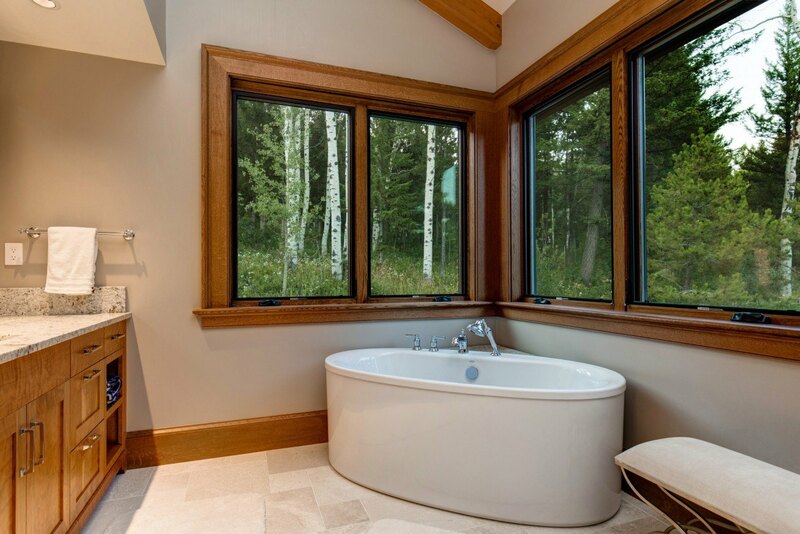 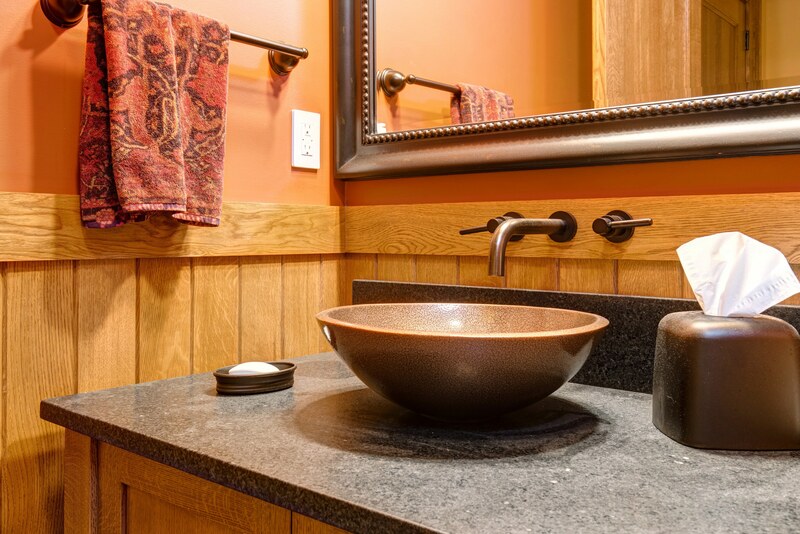 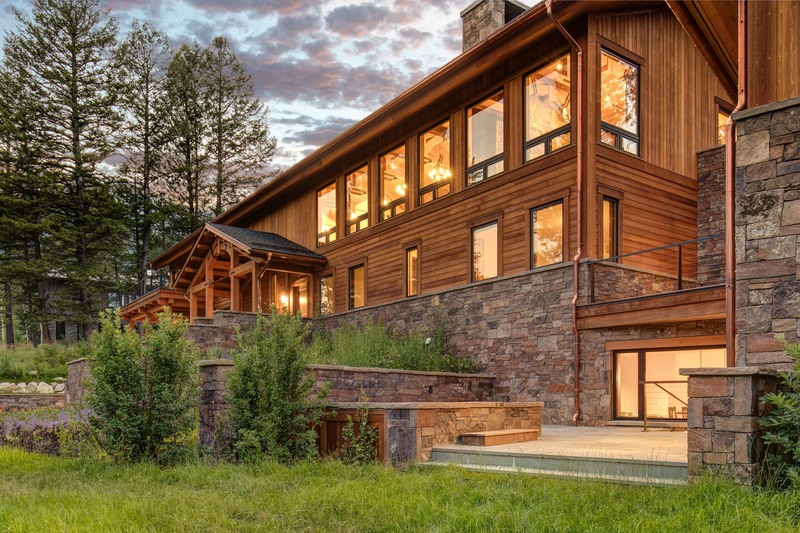 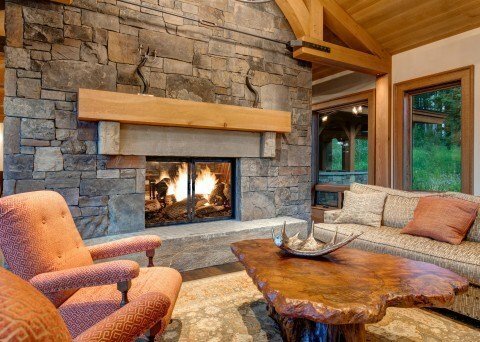 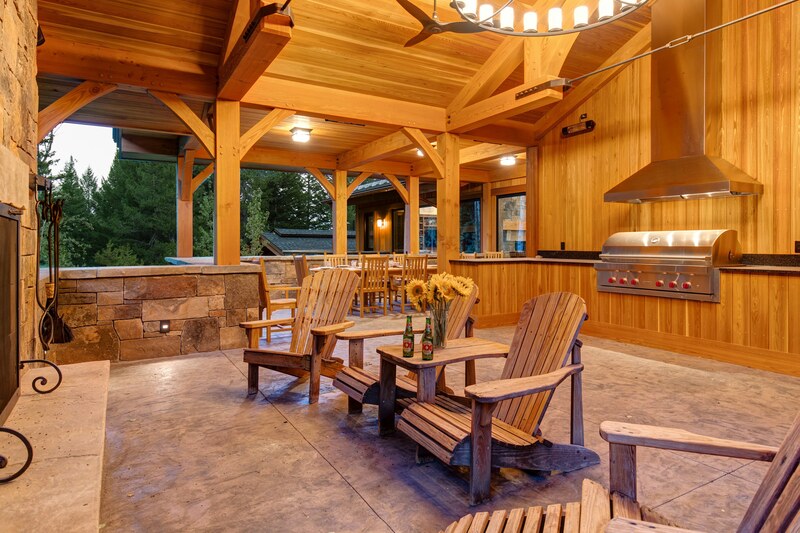 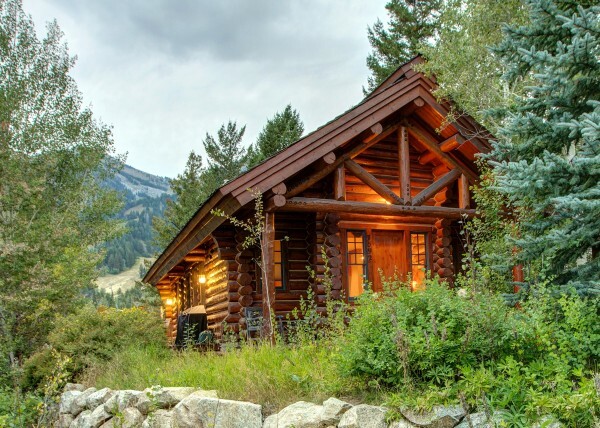 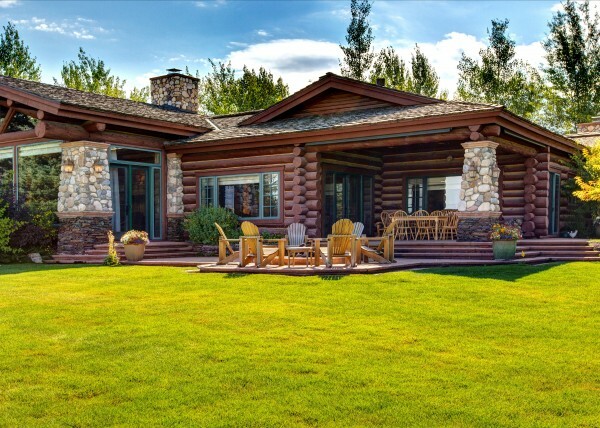 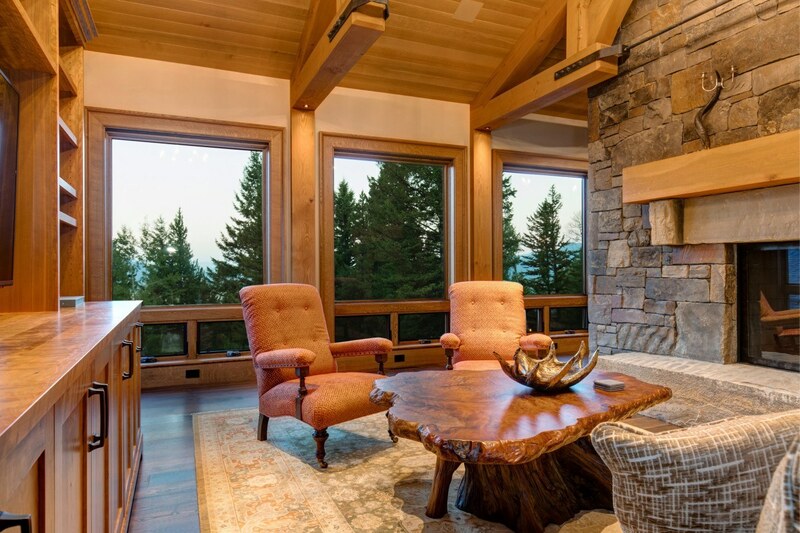 Abode at Heartwood Lodge is nestled in the hillside atop Granite Ridge in Teton Village. 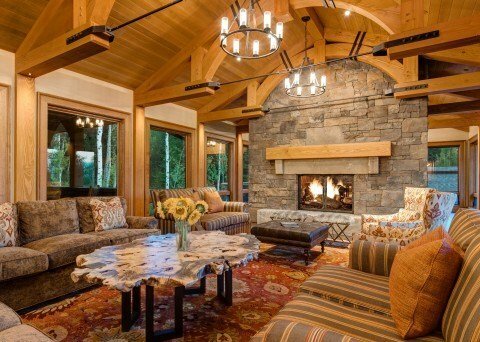 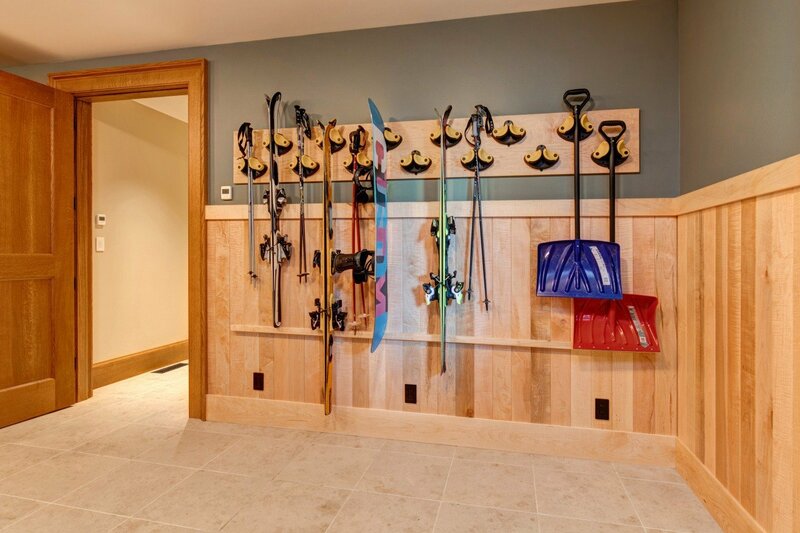 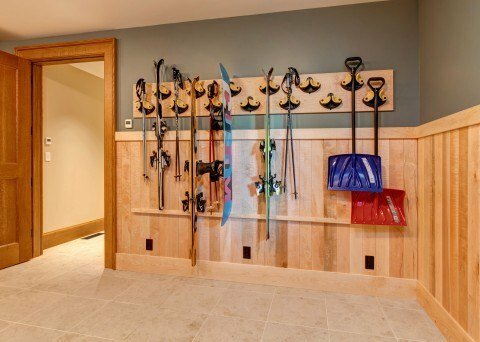 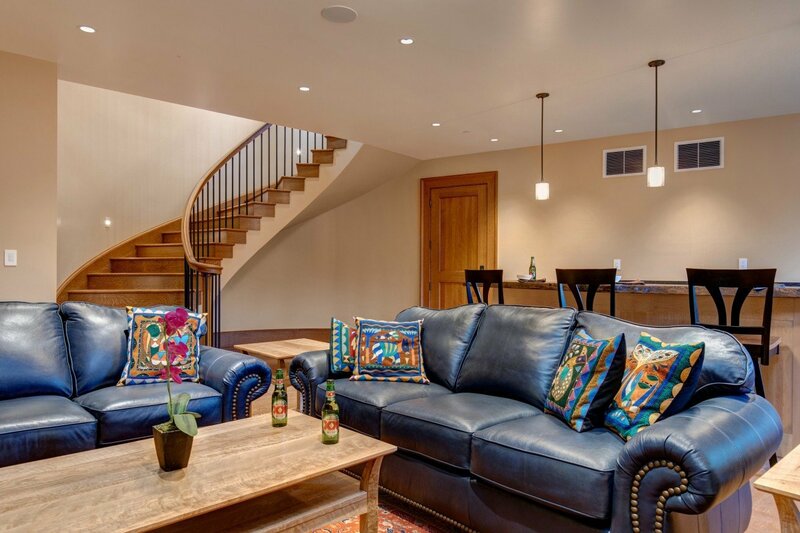 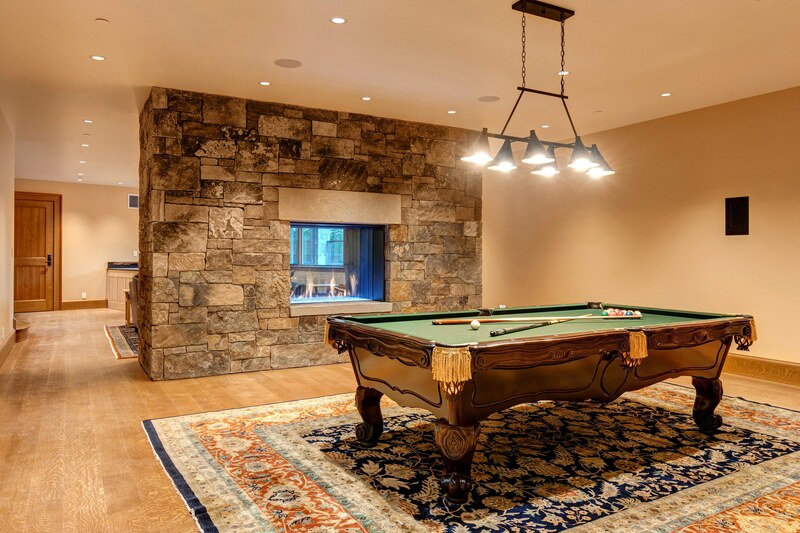 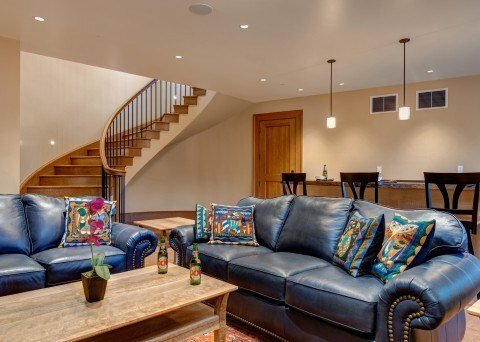 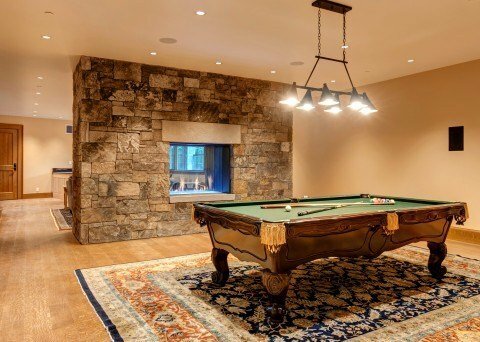 The owners of this expansive and luxurious, six-bedroom ski in, ski out house put painstaking attention to detail into every corner of the home. 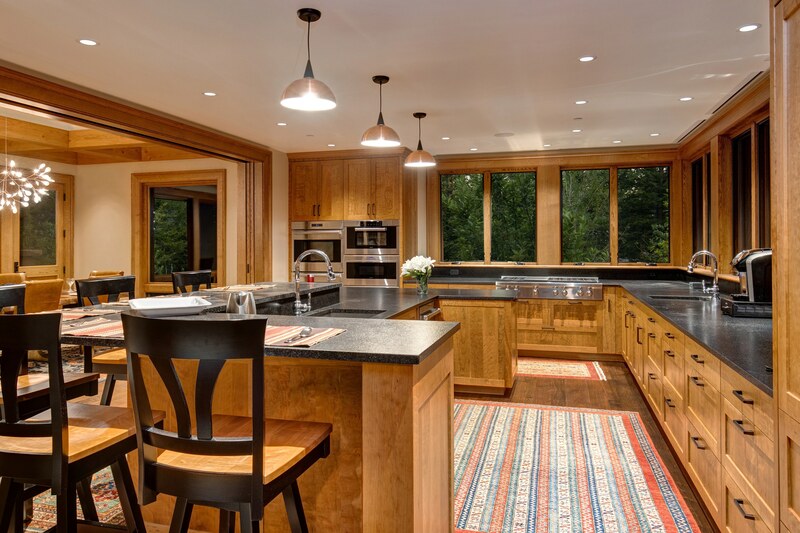 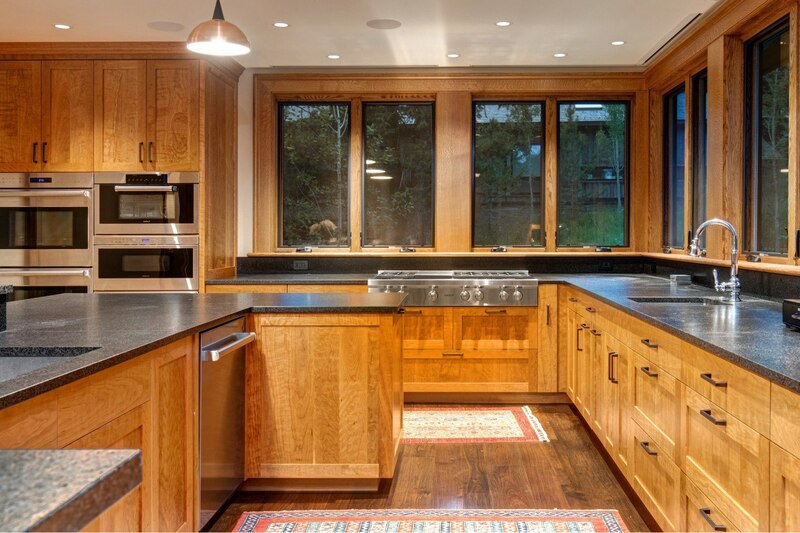 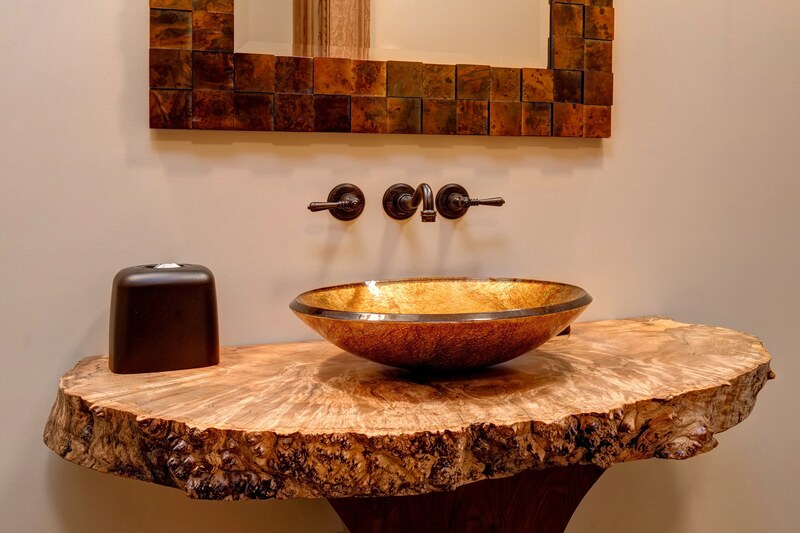 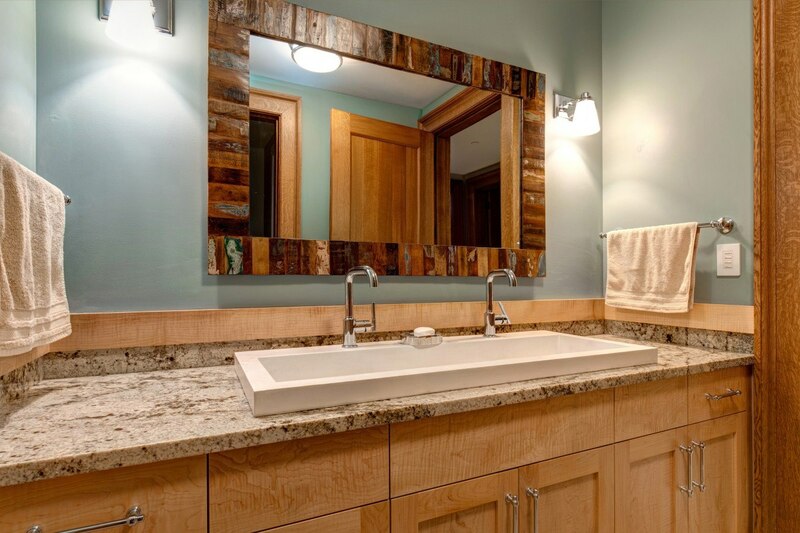 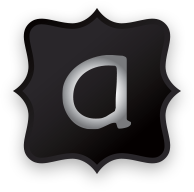 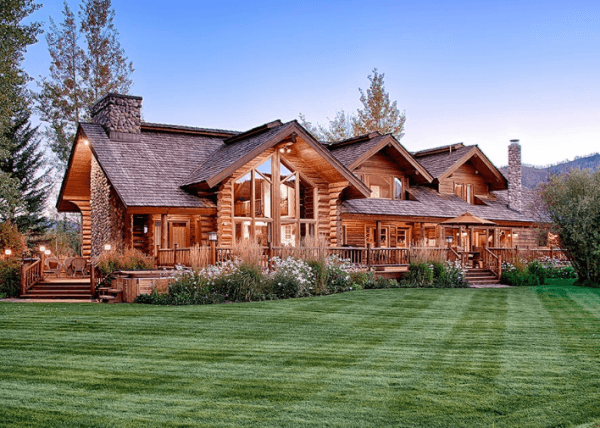 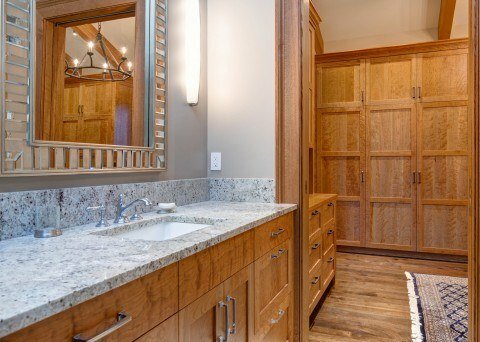 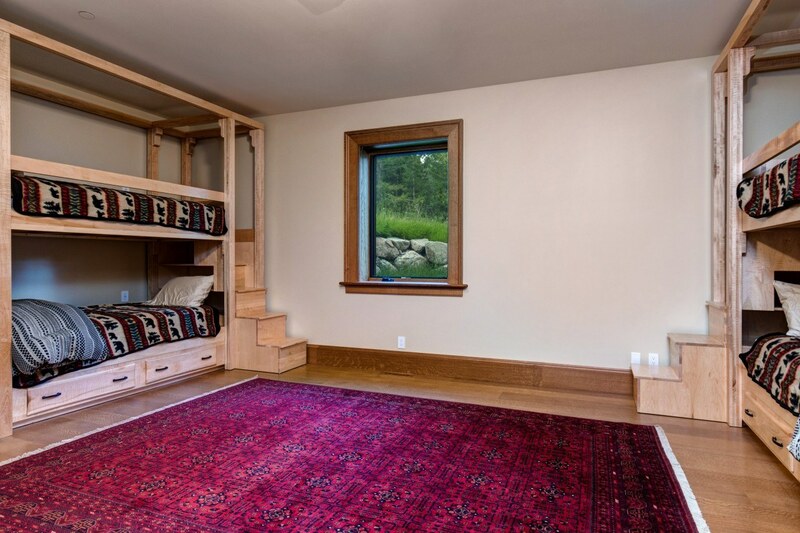 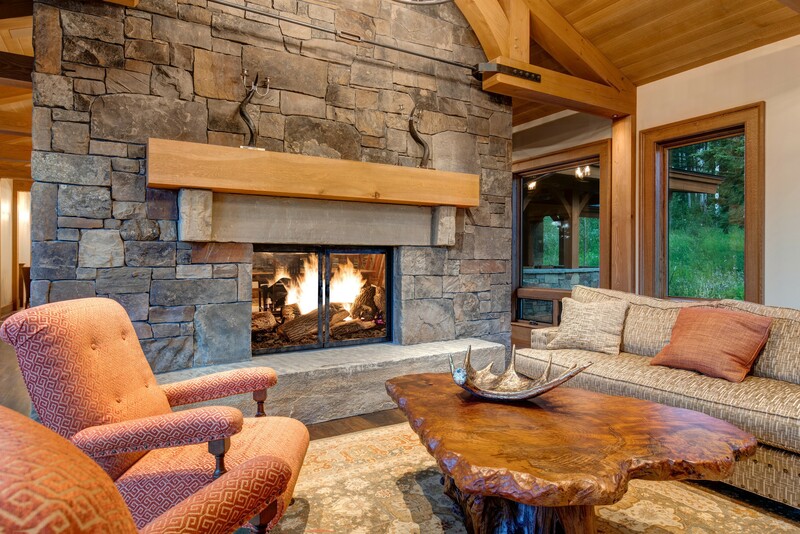 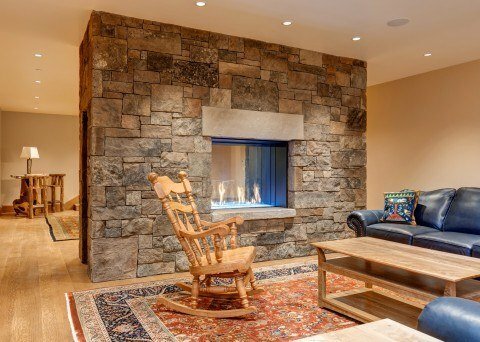 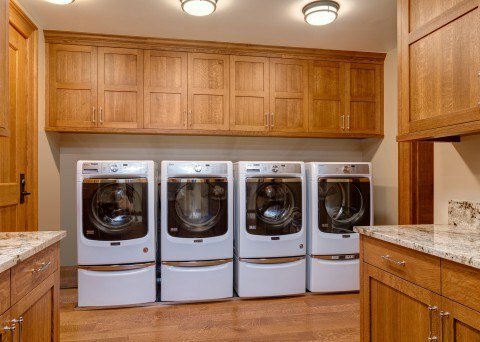 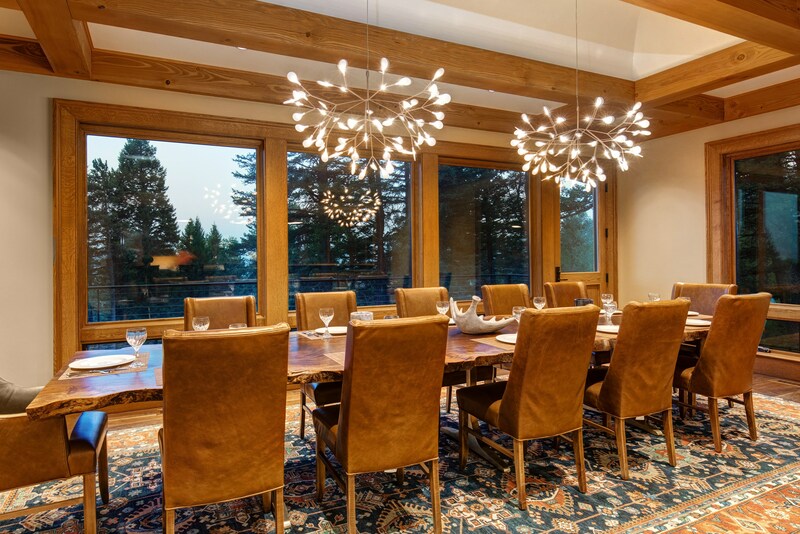 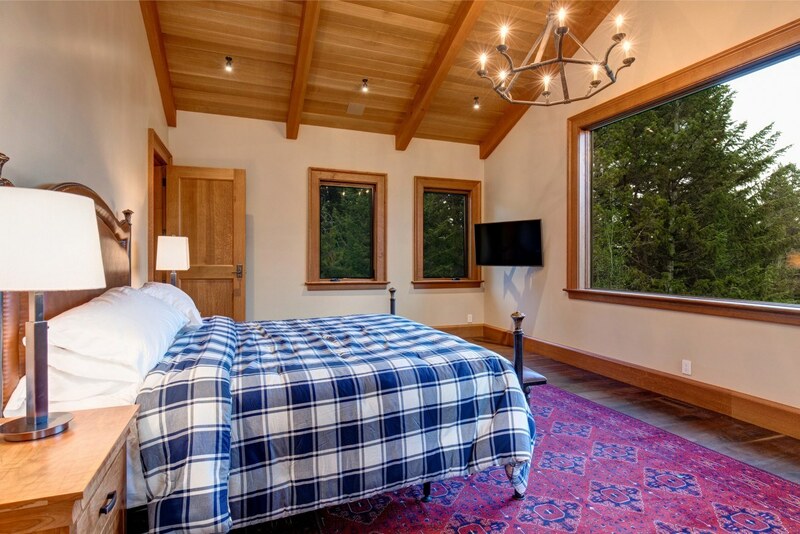 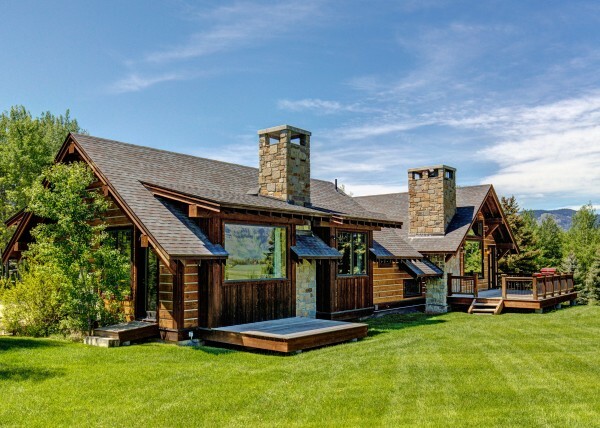 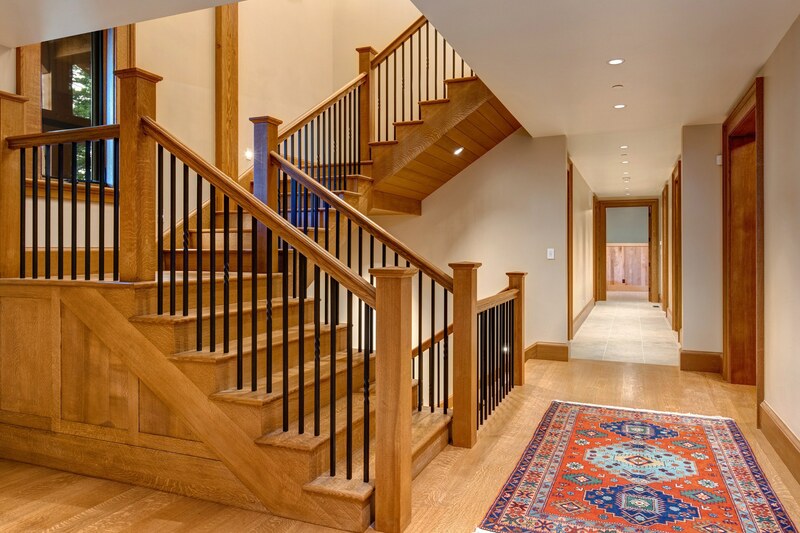 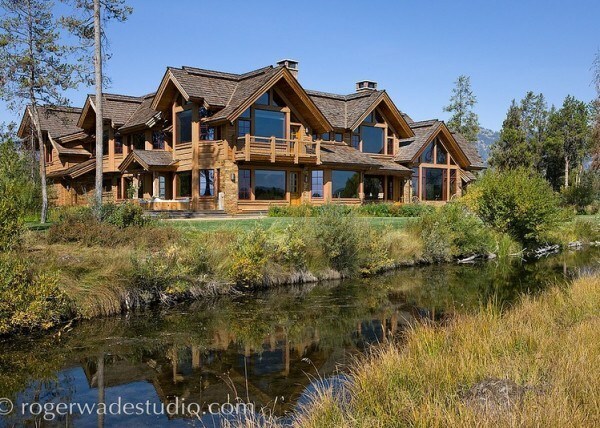 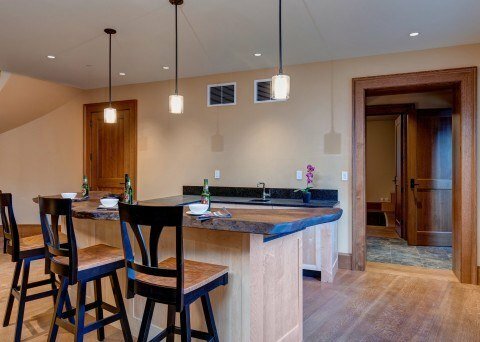 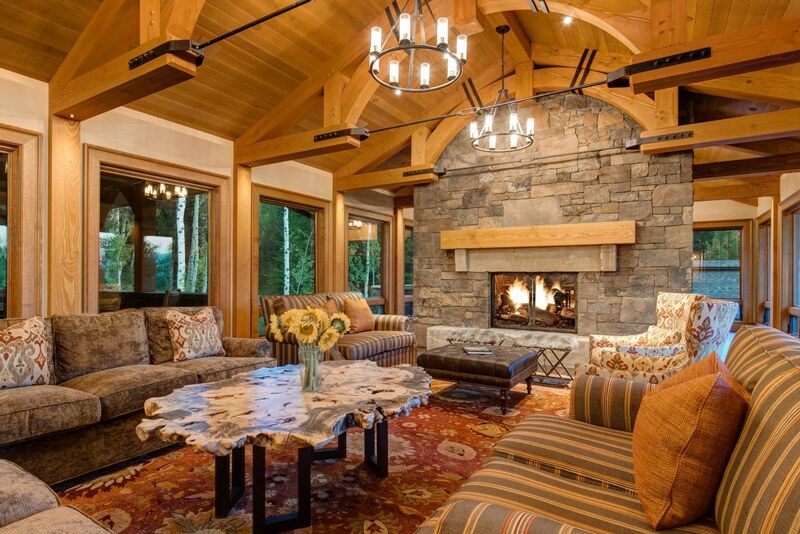 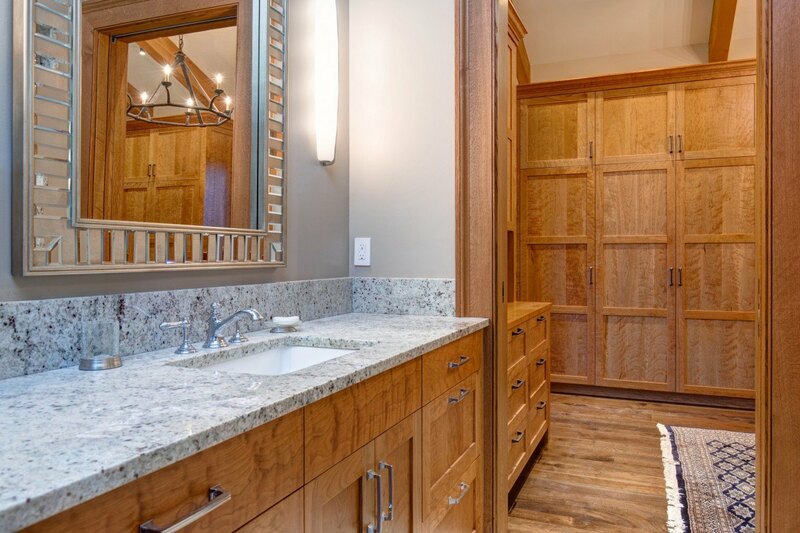 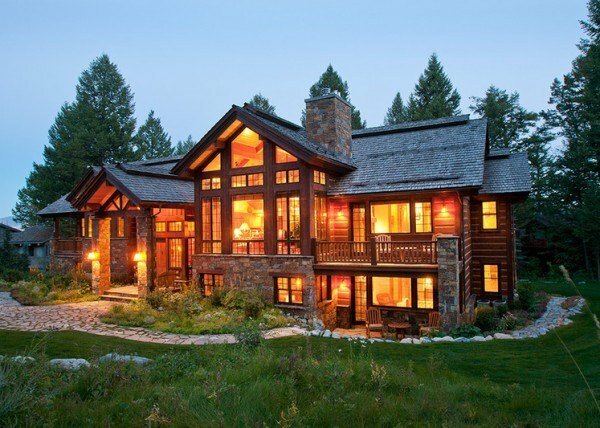 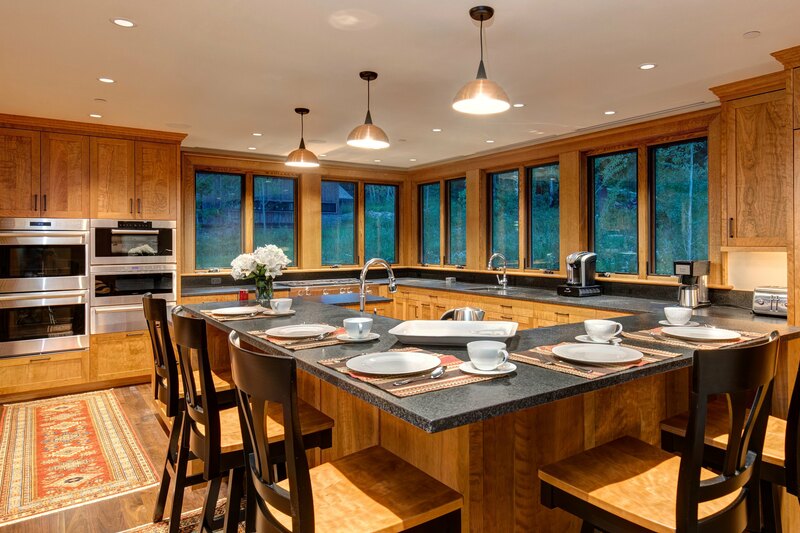 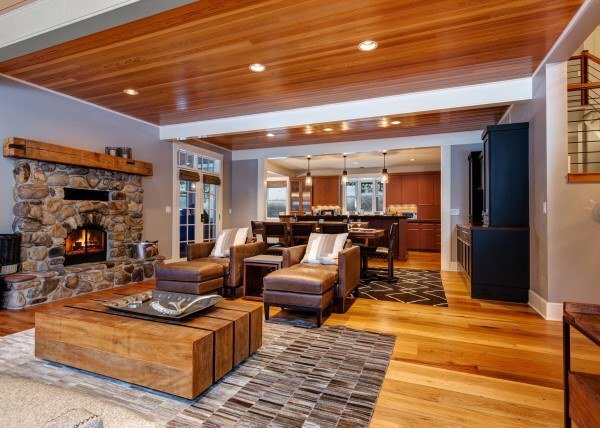 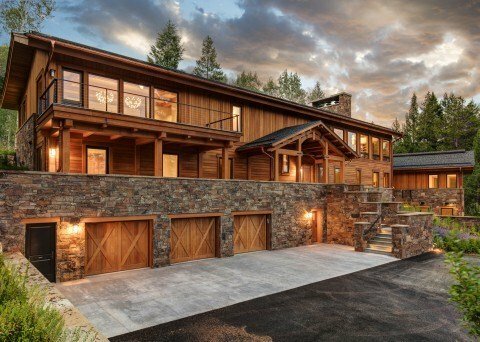 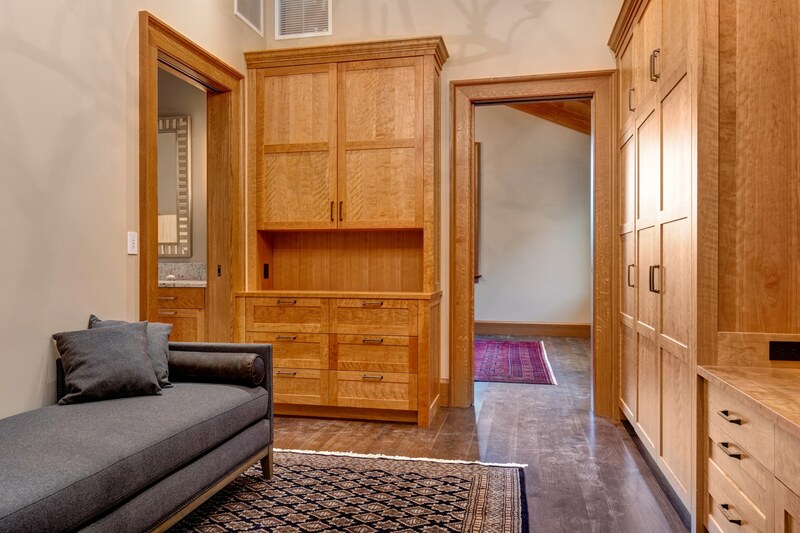 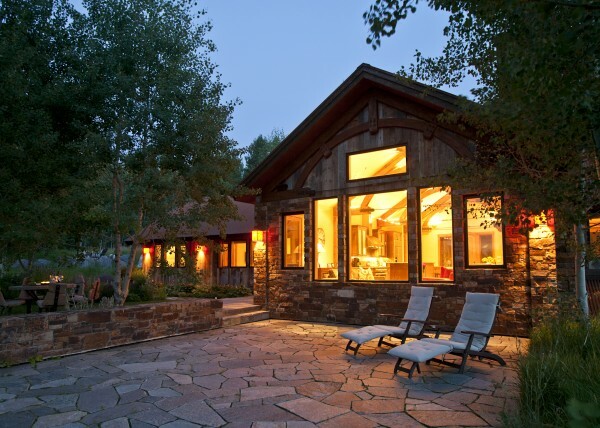 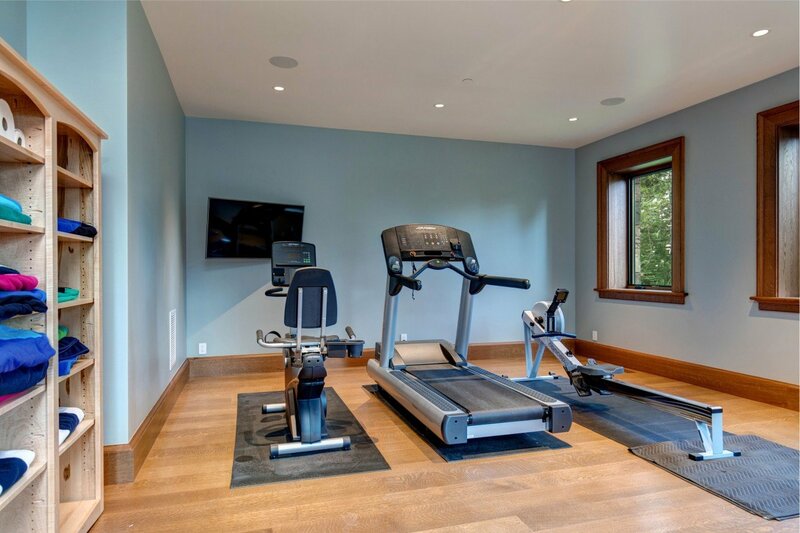 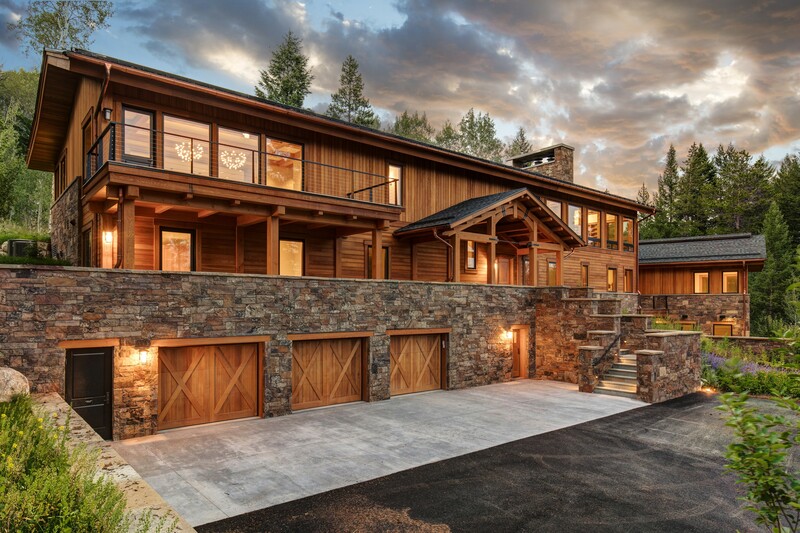 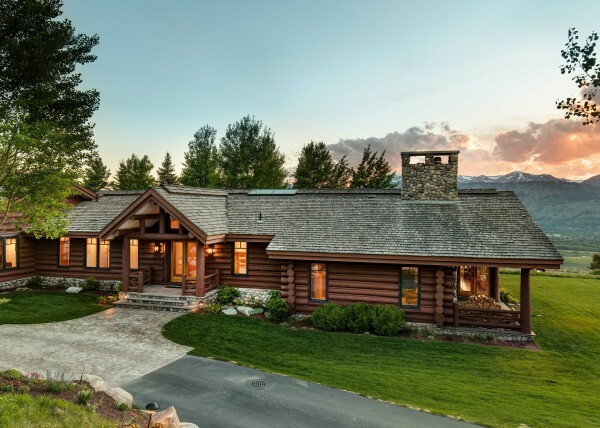 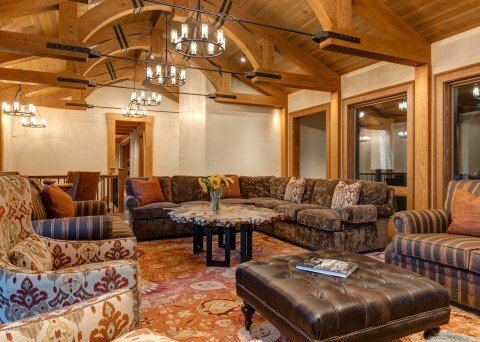 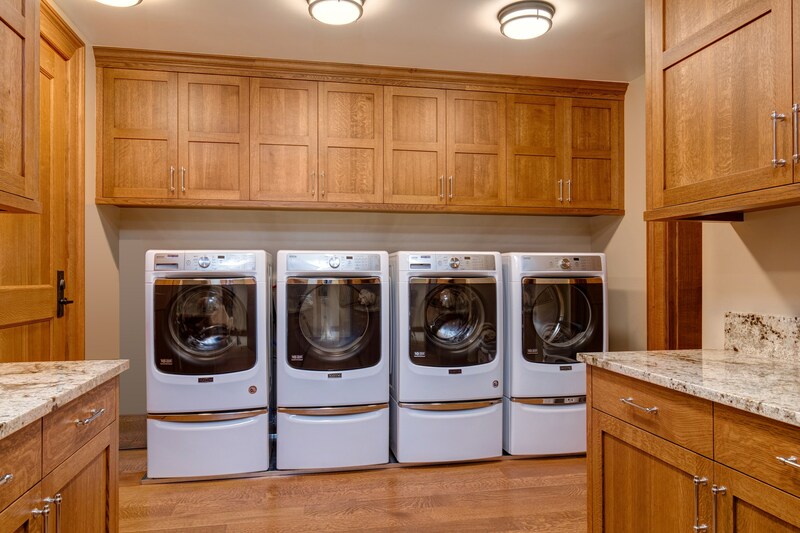 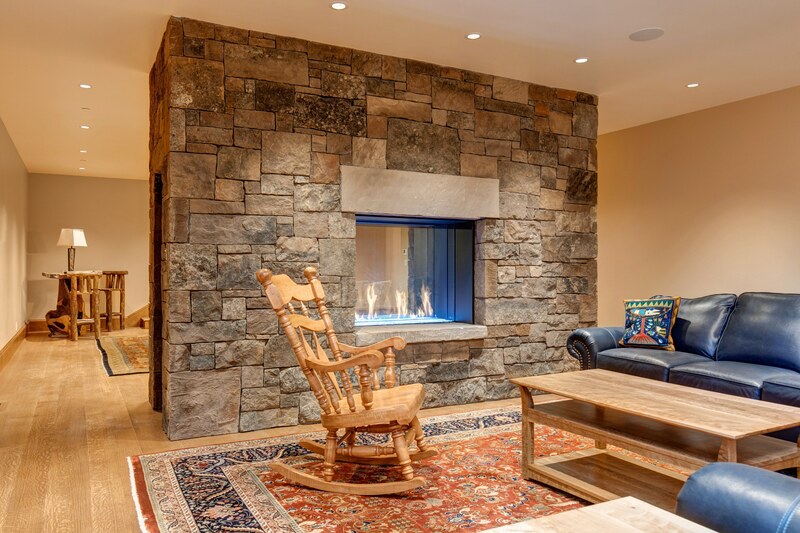 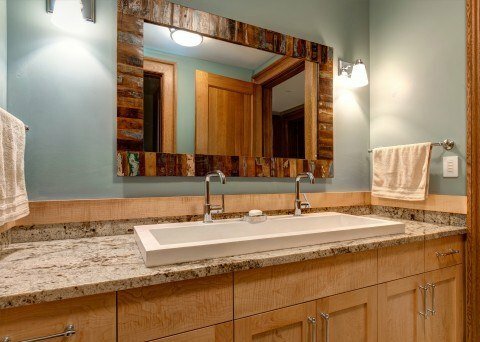 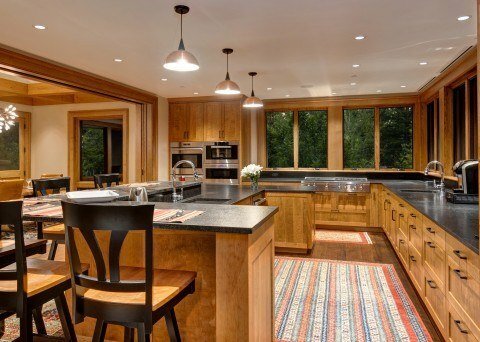 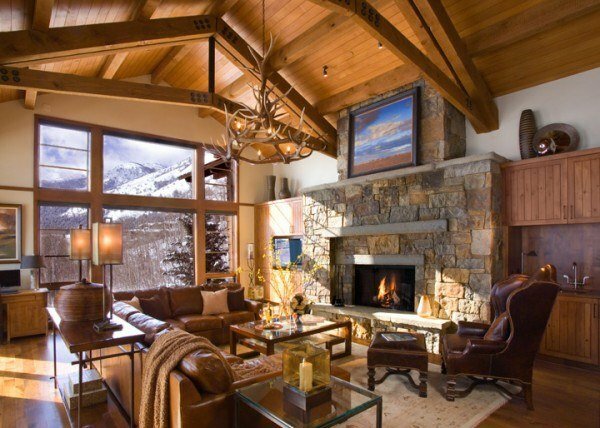 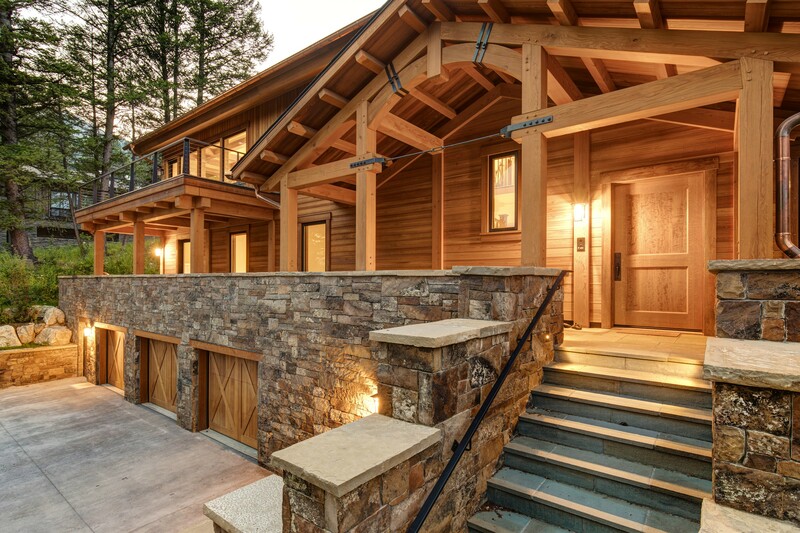 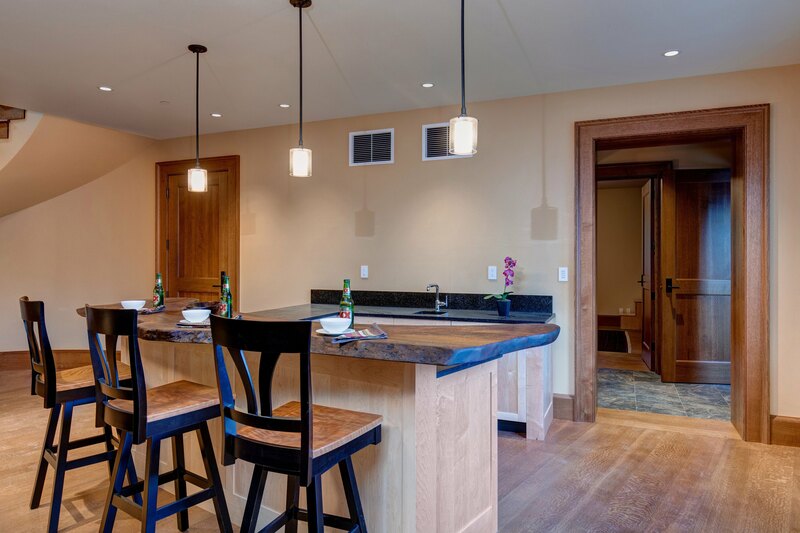 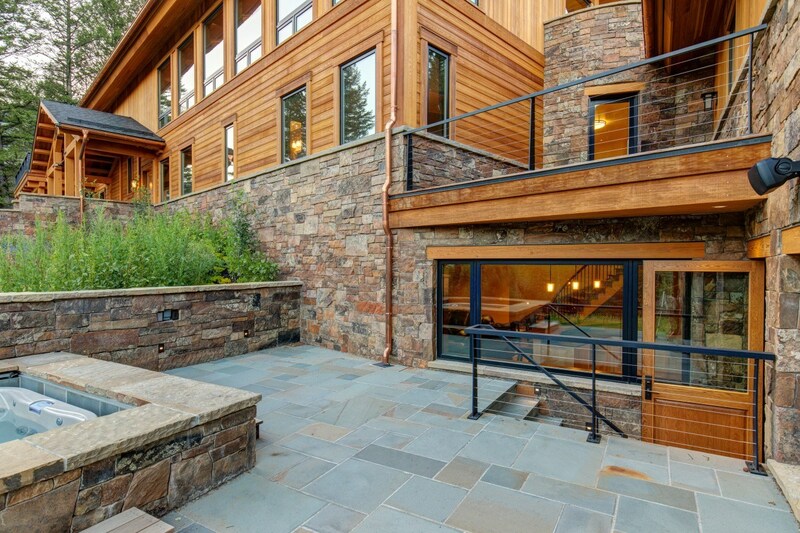 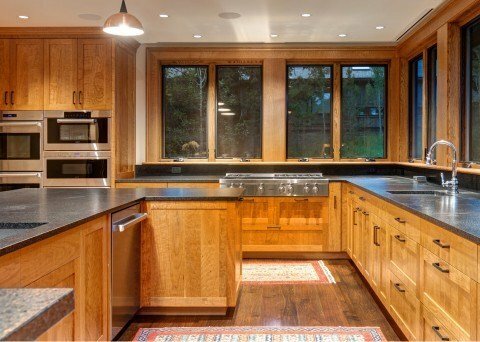 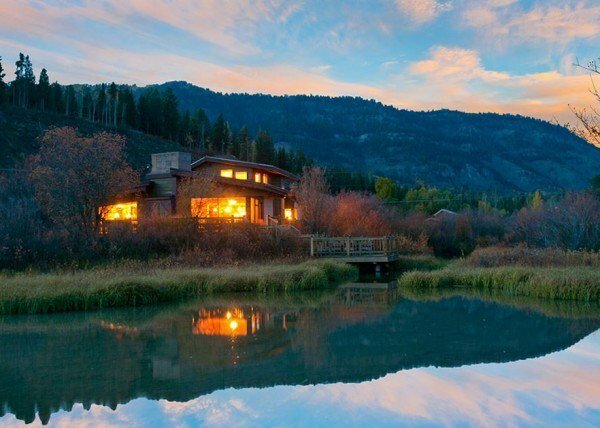 The result is a property that displays exquisite millwork and fine craftsmanship unparalleled in all of Jackson Hole. 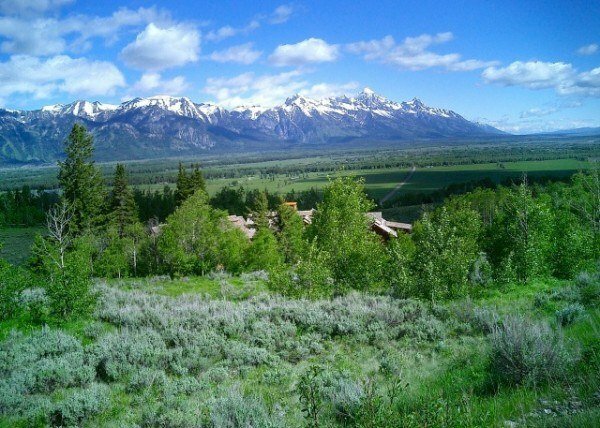 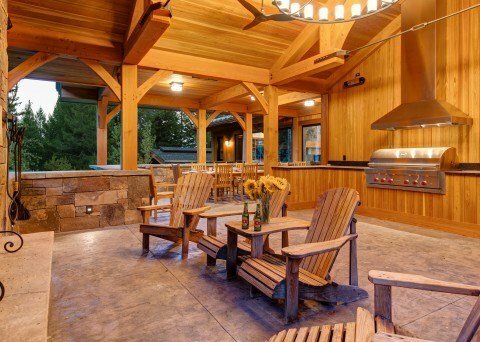 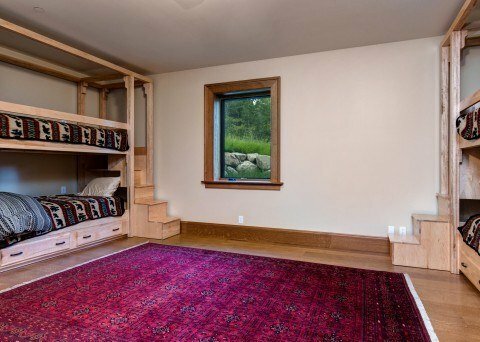 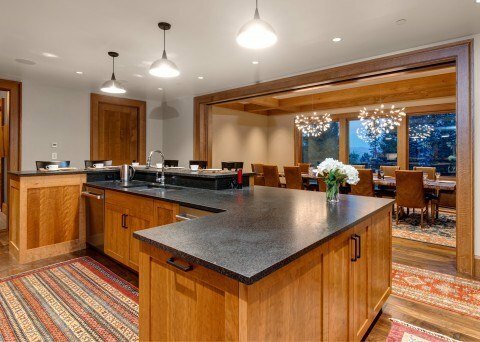 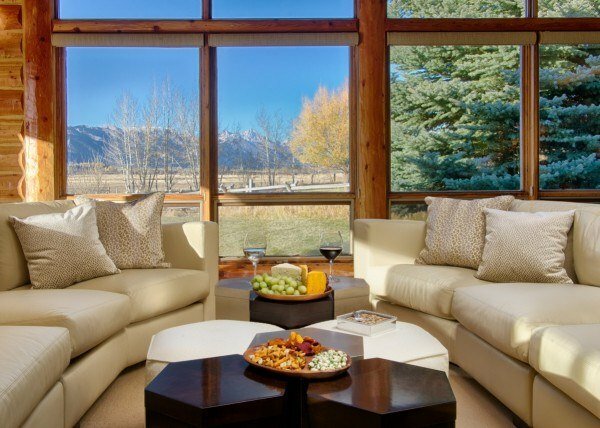 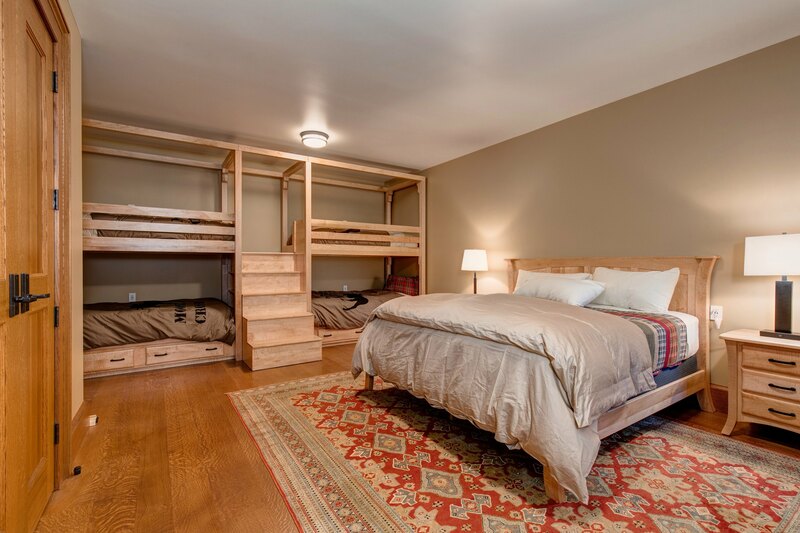 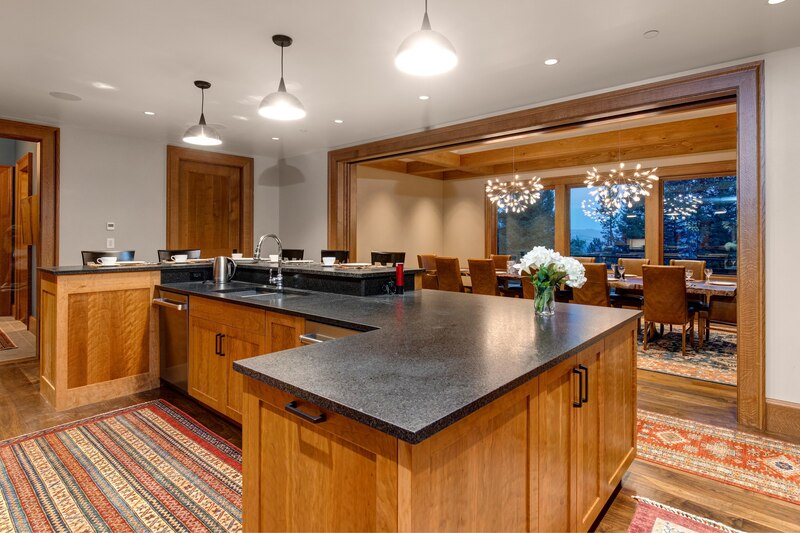 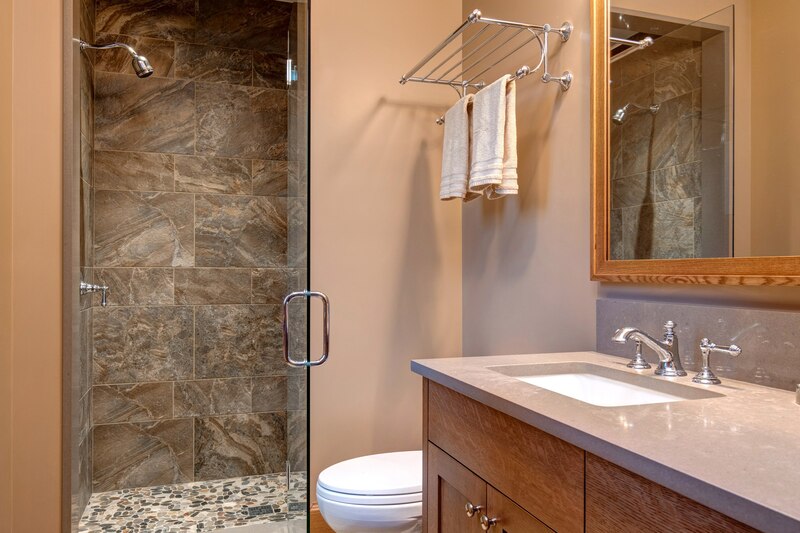 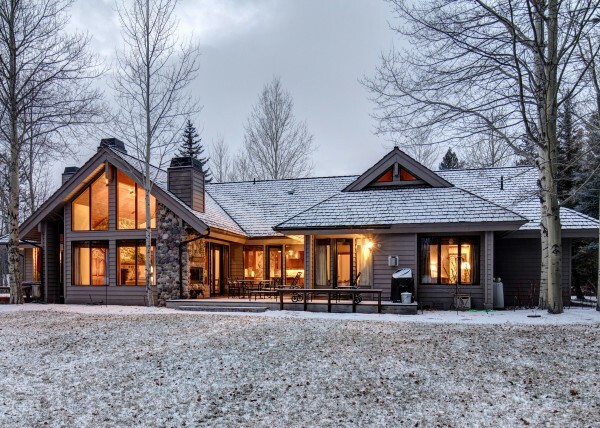 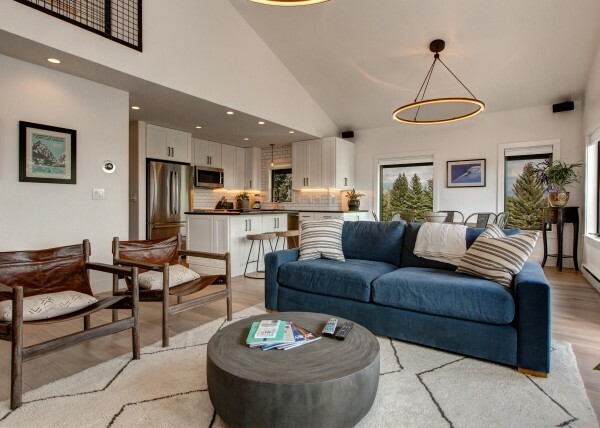 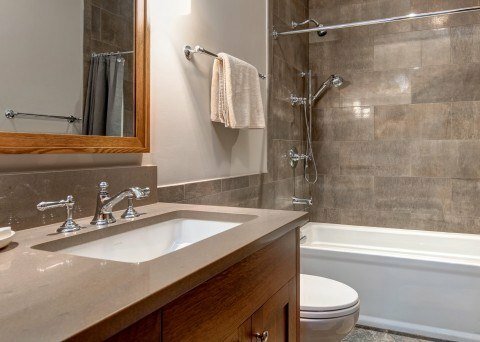 Guests of this newly built gem are a convenient distance to Grand Teton National Park as well as the ski lifts and shopping and dining options in Teton Village. 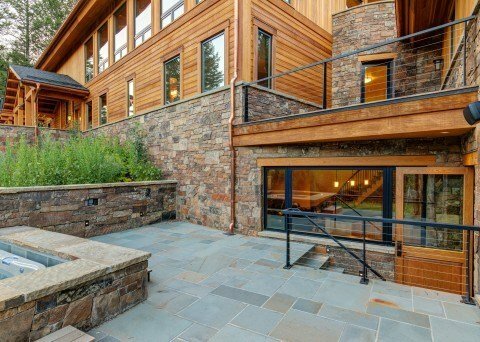 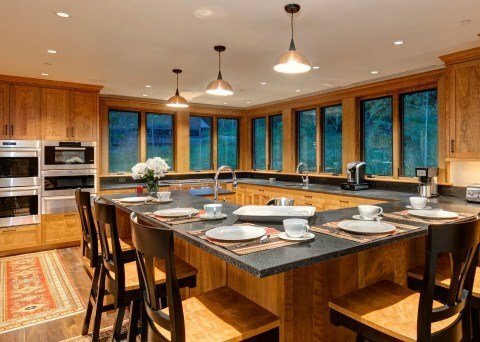 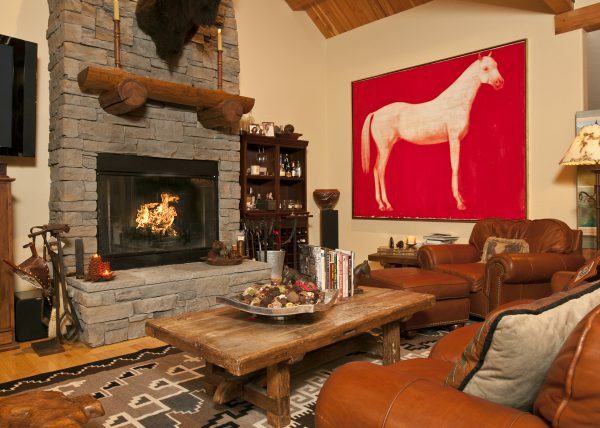 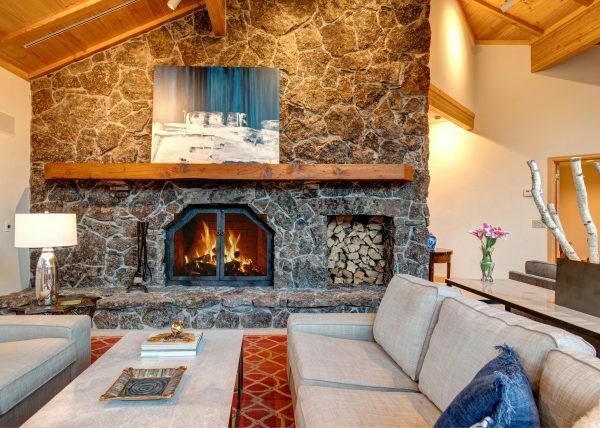 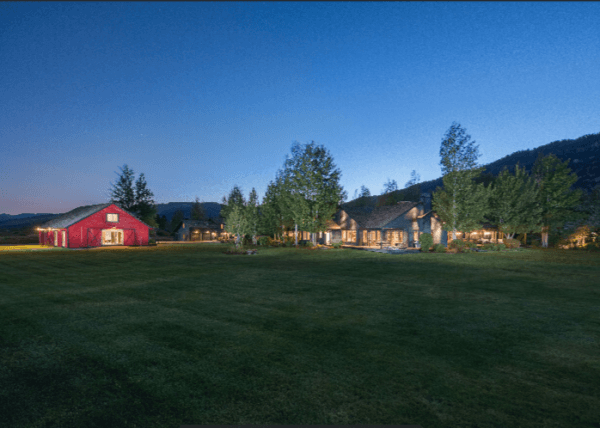 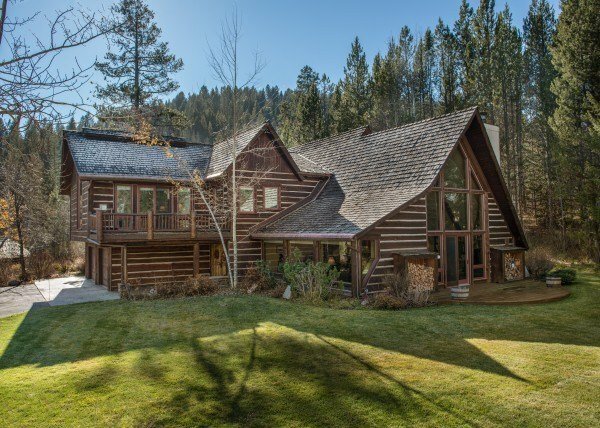 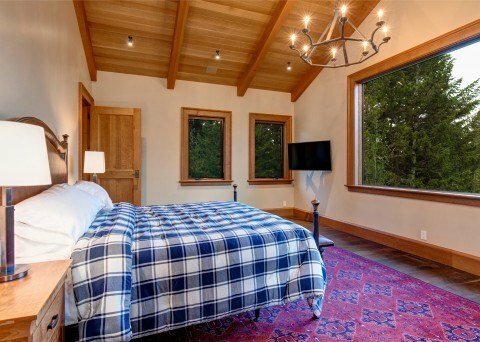 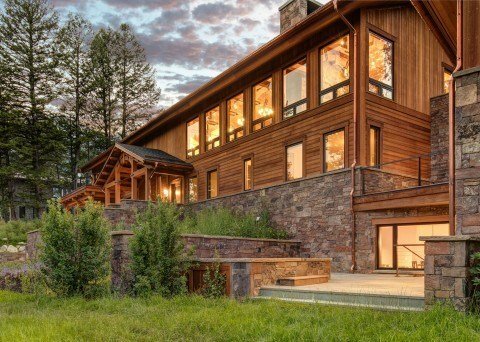 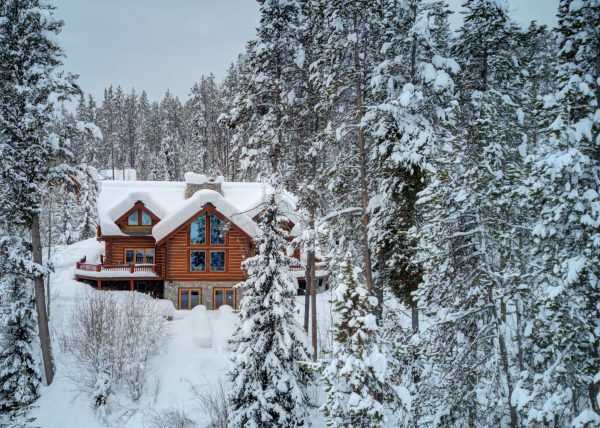 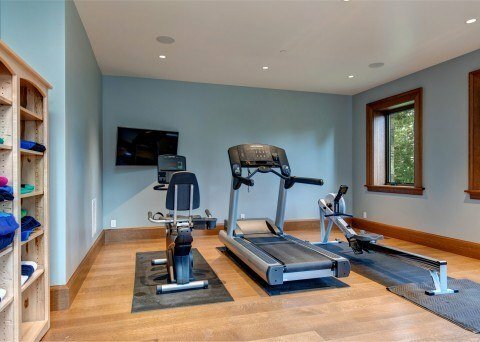 This property features six bedrooms, ski in/ski out access and 13,000 square feet of living space. 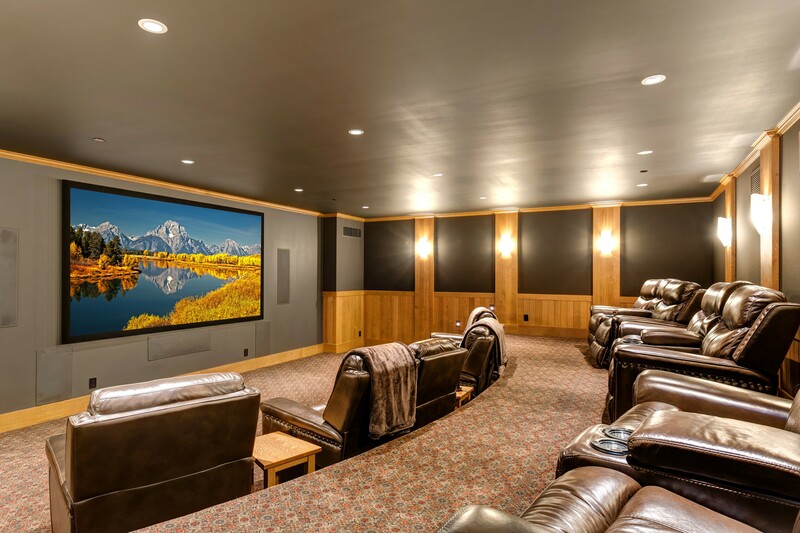 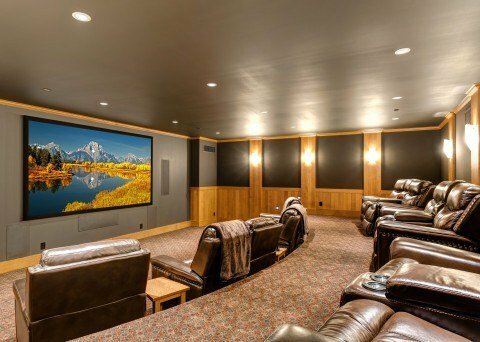 There is an amazing theater as well as additional entertaining areas in the lower level. Guests will enjoy ski access to Apres Vous, a chef’s kitchen and butler’s pantry, phenomenal outdoor living area with fireplace, kitchen and heaters to enjoy all seasons, hot tub and fitness room, en-suite bedrooms and large fireplaces and cozy sitting areas. 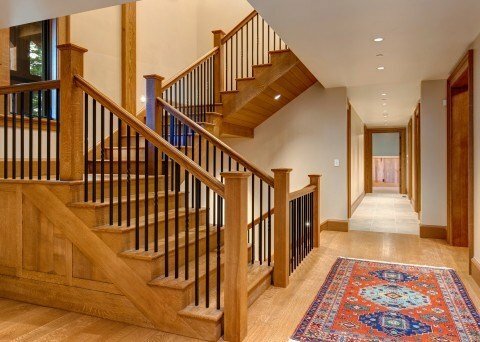 An elevator is available to assist any guests that might need help with stairs as well. 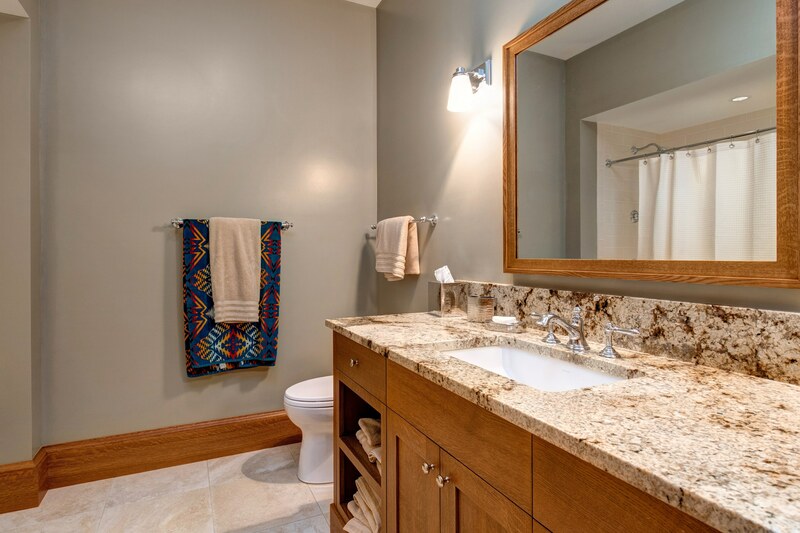 As if that’s not enough, because this property is managed by Abode Luxury Rentals it comes complete with top-notch concierge services which will assist you in customizing your vacation to make the most of your experience. Anything you can think up, we can make happen! 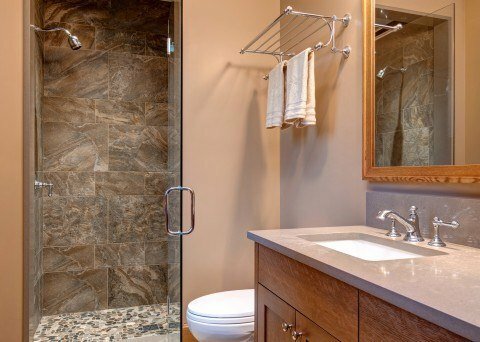 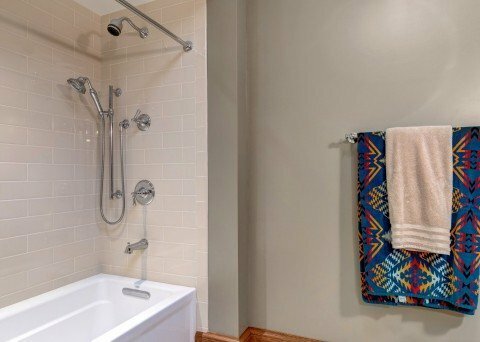 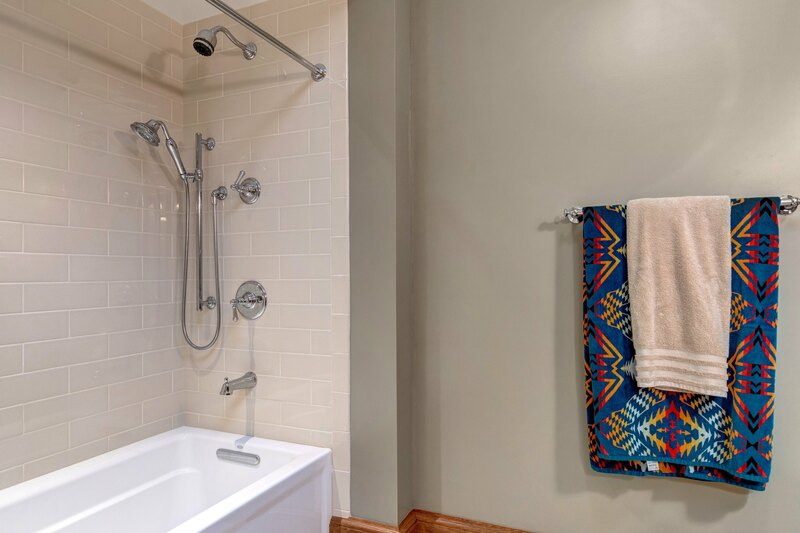 King, ensuite his and her baths with shared shower, plus a sitting/dressing room. 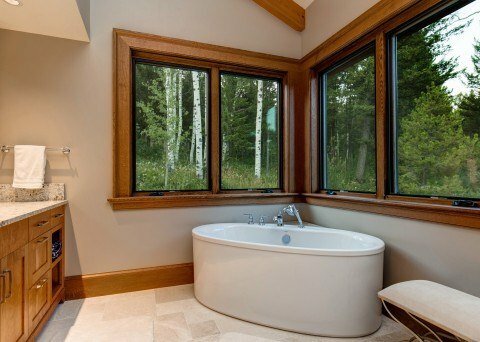 Her bath has a bathtub.